When applying for a job position, your competitors can really be intimidating especially if you see them face-to-face during the interview phase of the hiring process. To help you have more confidence, being prepared is one of the key factors that you should always consider. 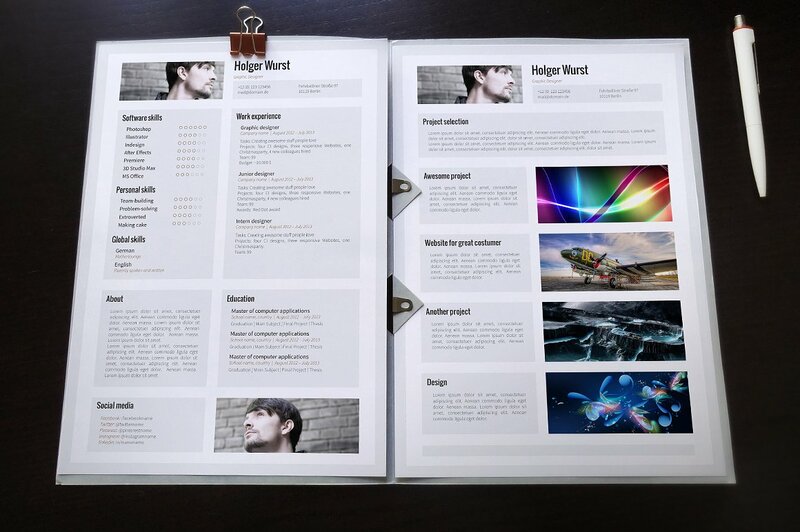 Create a career portfolio that can sum up your achievements and work samples in one document so you can present more professional details about yourself during your application. Always keep in mind that an informative and attractive portfolio is specifically used to provide more information about a candidate’s career when he or she is seeking for employment. If you are having a hard time in making this document, you can refer to the samples available in this post so you can have more idea on how to create a professional career portfolio with ease. Your career portfolio is a tool that can help you strengthen your work application. Different fields of expertise are open in reviewing one’s portfolio during the hiring processes. In developing and creating a career portfolio, personal branding tips should always be considered, as the usage of this tool can affect the perception of people about you. Always be specific when it comes to selecting the type of portfolio that you would like to use. 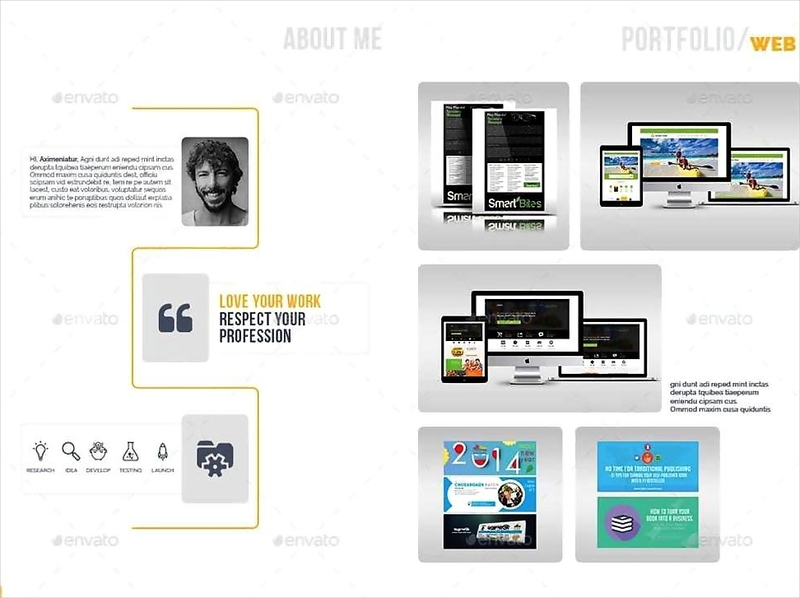 Career Presentation Portfolio or Master Portfolio. 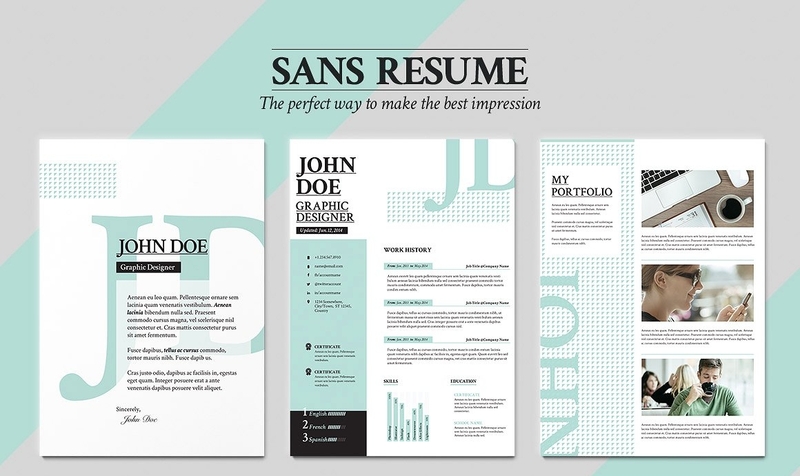 If you want to get a specific work position, a career presentation portfolio can work best to your advantage. 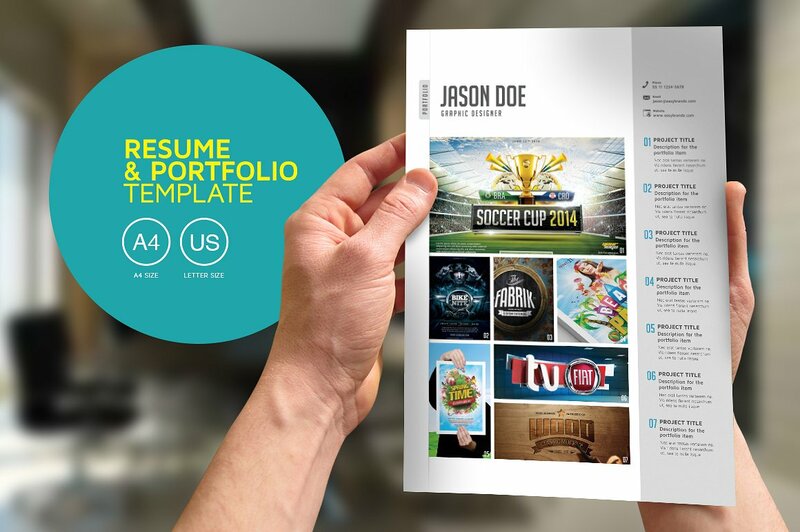 A career presentation portfolio is a tool that puts together all the best samples of your work. It is a basic list of your pre-selected achievements and work samples in the professional field which is all used to showcase your talent, skills, abilities and another deliverable. 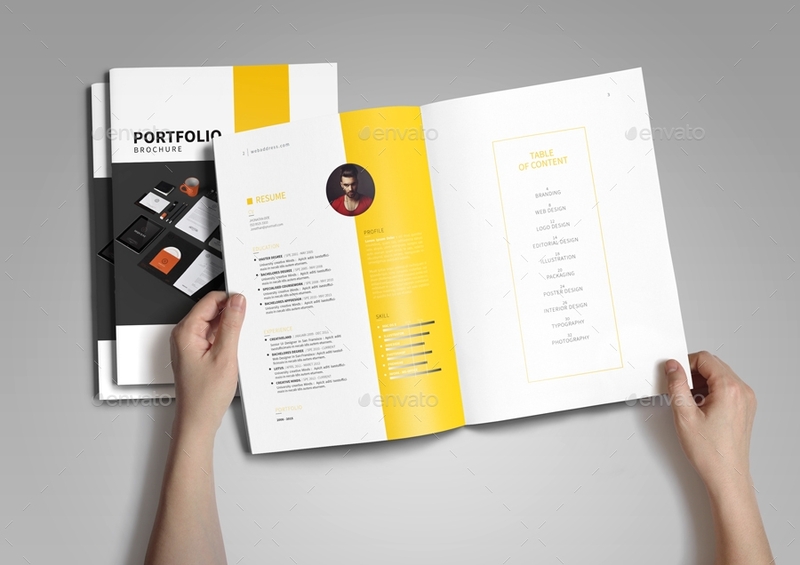 Career presentation portfolios are very specific in content as its main objective is to prove that you are fit for the professional job that you are applying for. Corporate Working Portfolio or Targeted Portfolio. 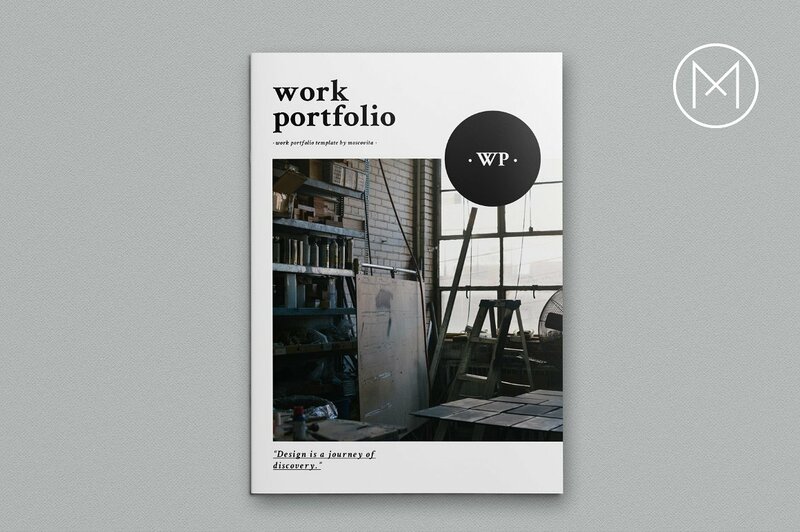 Compared to a career presentation portfolio, a working portfolio is wider in content scope. This kind of career portfolio includes all the things about your career which can do wonders if you have been in the industry for a long period of time. 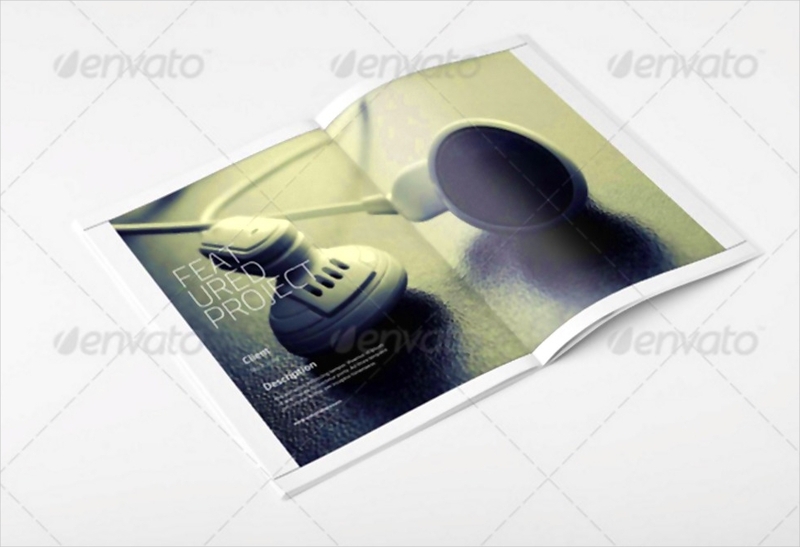 Corporate working portfolios also contain attachments of your work samples and other professional item compilations. Simply put, a corporate working portfolio serves as the list of your previous corporate activities as well as a timeline of how you have evolved as a professional. 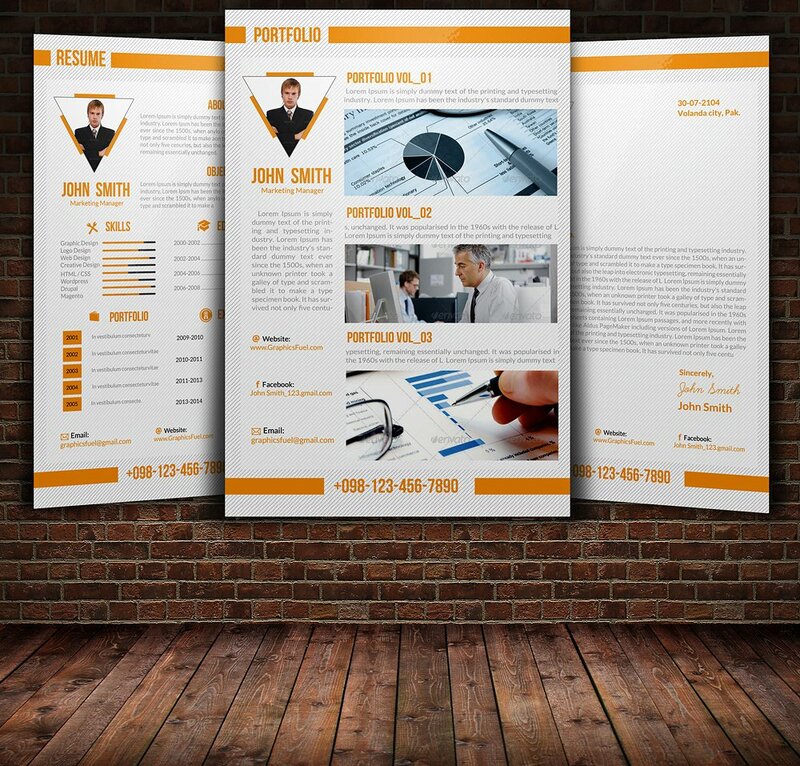 You can first create a career presentation portfolio for every work application that you will have and revise each of them afterward so you can develop a more comprehensive and detailed document in the form of a corporate working portfolio. Also, you may opt to follow different steps when developing these two career portfolios so you can give focus on each of their creation. Research on the job qualifications and requirements of the work position that you are applying for. You can easily present yourself in the best manner if you will be aware of what a business or a company is looking for. Knowing the professional characteristics of a job applicant that employers find desirable can make it faster for you to compile all the materials that can help brand you as a candidate with great potential. Identify the kind of career portfolio that can work best with your current application. As discussed above, your career portfolio can either be specific or general in terms of content. Ensure that you will use the kind of career portfolio that can make you shine even more during the processes of the application. It will be best if you will incorporate branding principles in the creation of your portfolio so you can present yourself accordingly. Also, research on the current problems of the business or the things that are considered by the employer as the best additional values to the company so you can pick the portfolio that can perfectly be used for your work application. List your competencies, especially your technical skills, which you think can supply the needs of the business in terms of the work position open for employment. When creating your career portfolio, always think of the quality of the content that you will put together compared to their quantity. A precise list of your technical skills that are highly-usable in the daily undertakings of the job position that you are targeting to have is far better compared to a long list of basic and common skills that can also be expected from other candidates. While referring to the list that you have created, gather some of your best work samples that can ensure the employers that you are capable of providing the demands of the work position. 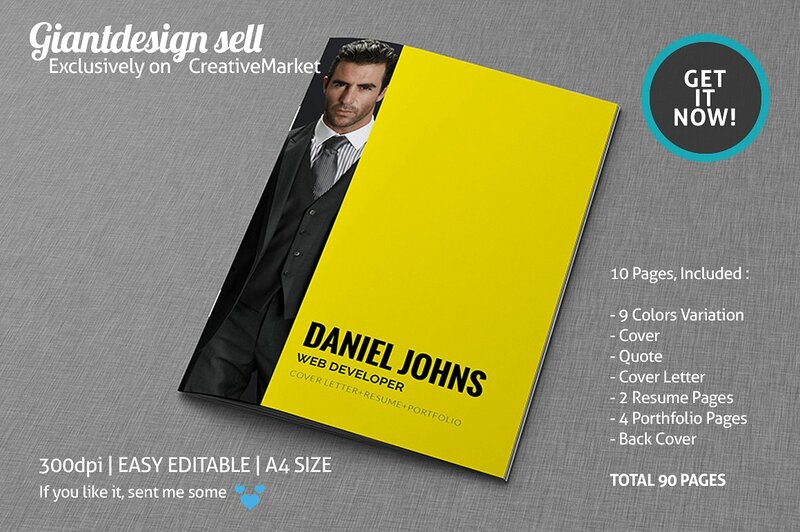 Your career portfolio will not be complete without the samples of your previous works. The short description of your deliverable must be backed up with the actual items that you have created during the past years of your employment. What Is in a Career Portfolio? Just like in a photography portfolio or any other kinds of the creative portfolio, there are also some information and items that are expected to be seen in a career portfolio. The elements that you will put together in your own career portfolio can reflect your individuality as well as your professionalism. This is the reason why you should ensure that your career portfolio is created based on your qualifications, personal brand and professional performance. There are no specific guidelines or a step-by-step process that you need to follow when creating your own career portfolio. All you need to do is to ensure that it is as detailed and as informative as possible so it can help you be considered for employment. The structure, layout and format of your career portfolio will also depend on how you would like to present the information that you want your prospective employer to be aware of. A career portfolio is created for a specific purpose – to help an applicant stand out from his/her competitors and to leave a positive impression to the people who will review the career portfolio of a candidate. Some of the benefits of using a career portfolio are listed below. A career portfolio can be one of your strengths in the hiring procedures especially if your competitors do not have a portfolio of their own. A career portfolio can showcase more information about you as a professional. This is a great way to present yourself to employers who are looking for a technically-skilled candidate. A career portfolio can provide details that are not seen in your resume or even in your cover letter. Since a career portfolio is longer and is considered as an additional document for application, you can easily present your achievements and other information that can highlight your ability to effectively function as an employee if you will be considered by the business for employment. Make yourself more marketable by using a career portfolio. More so, track your growth as a professional by developing this tool from time to time. 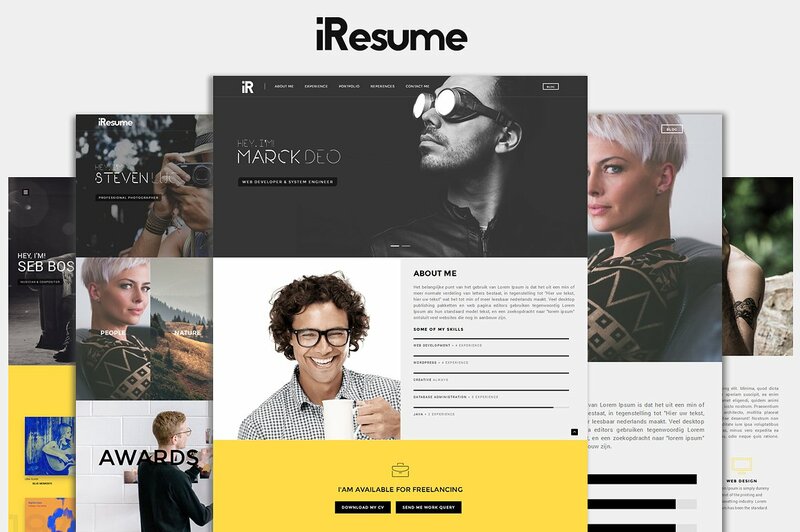 There are a lot of portfolio layout examples that you can refer to if you are having a hard time in creating a portfolio for you and for your current application. It may be a simple document but it can do a lot of positive things with regards to your professional and corporate undertakings. Even if not all work candidates create a career portfolio, it is still best if you can prepare one for yourself. There are companies who can be impressed even more if you can provide them with a compilation of your work samples even if they do not require you to. Just take note on how you will present this document so you can effectively use it in your application.